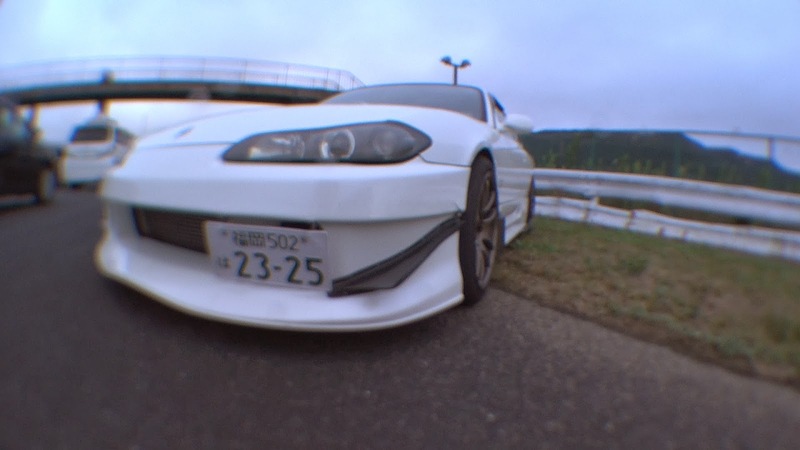 I also spotted this S15 at Autopolis for Super GT Kyushu. The next few videos are going to be quick clips like this, but at the end of January, I'll have my new Super GT Kyushu Video out. Stay tuned. I have always loved the looks of S15's.... If I ever move to a country with them... I WILL OWN ONE!! !